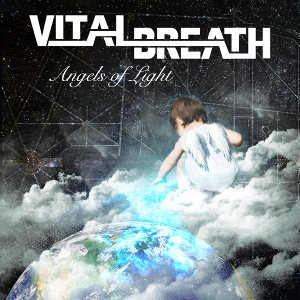 French Alternative Rock band VITAL BREATH will release their second album “Angels Of Light” through Mighty Music on September 15th. The band was founded in 2011 and released their first album “Duality” in 2013. 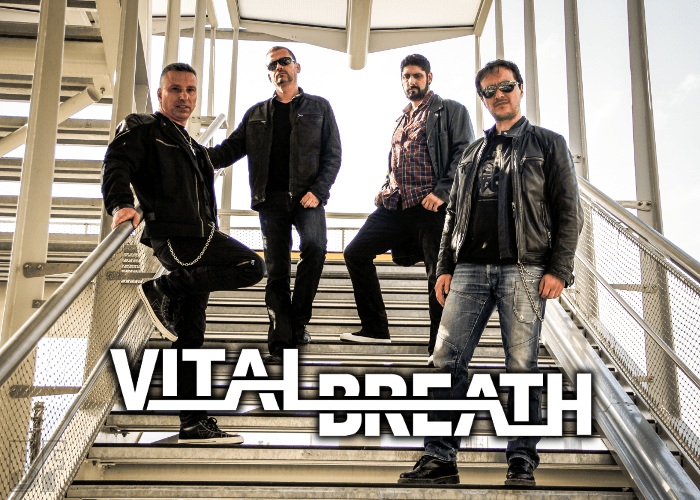 The band is offering their own music which mixing many influences of modern metal, American rock, progressive metal, alternative rock, even a touch of catchy pop melodies and is an unusual type of band in France. All songs are written by Jérôme Ponsolle (lead vocal and guitar), each piece is carefully arranged and orchestrated by the rest of the group. On the album, it deals with topics such as human relations, societal issues, the perception of good and evil, life, death, beliefs, ecology, and the complexity of our world today. The album was mixed and mastered by Olivier Didillon (Dreamcatcher, Frontal, Messaline). The pianos and strings arrangements were made by Julien Spreutels (Ethernity, Epysode, Noveria). Fans of Alter Bridge, Disturbed, Alice in Chains, or Dream Theater should be able to enjoy.